In addition to composting, citrus peels have a wide variety of uses around your home. 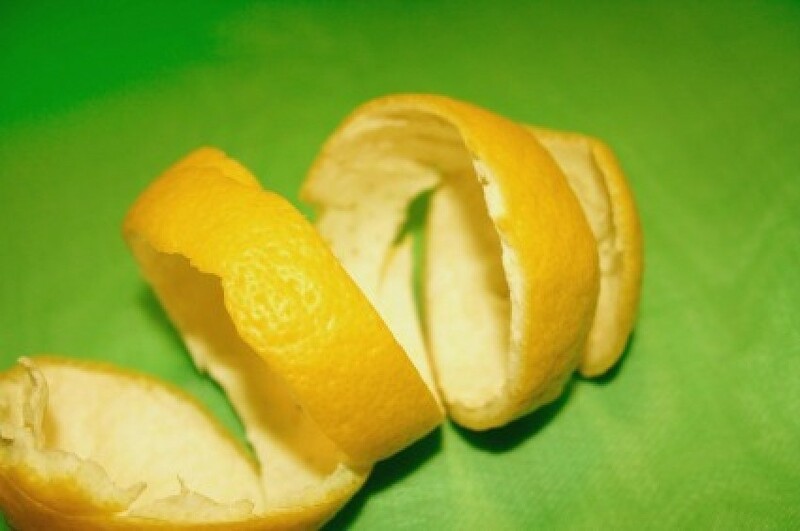 This is a guide about uses for citrus peels. When you use a lemon, don't throw away the peel. Put it in a baggy and toss it in the freezer. Then you will have it handy if you encounter a recipe that needs lemon zest. Ideas for reusing Citrus Rinds. Post your ideas. Whenever I peel a fragrant fruit such as an apple, lemon, orange, etc. I save the peelings to simmer on the stovetop. There are times when I cannot use them that day. So I have a bag in my freezer that I will save these peelings until I can use them. I add some whole cloves and sprinkle cinnamon into the mix when simmering with added water on the stovetop. If I have an unpleasant odor in the microwave I will use the same mixture in a microwave-proof measuring cup and simmer it a bit. Let it stand in the microwave for a few minutes. Open the door, remove carefully, and wipe the inside dry. Leave door open to dry thoroughly. Grate lemon peel, lime peel, and orange peel when you buy those fruits on sale or any time. Allow the peel to dry on waxed paper. When fully dry, store in glass jars and label. Saves money by using these peels for flavorings when cooking or baking. I am moving from a house to an apartment. All is chaos. I just discovered I confused the laundry basket with the trash - only once. I found that the dirty clothes smelled great thanks to the dried out orange peel. Make citrus oil to keep aphids, white flies, fire ants, and mosquitoes away! Soak the rinds of 2 orange peels in 1 gallon of water (closed) for about 10 days. Strain out the rinds/peels and store in mason jars until ready to use. If you will be applying to fire ant mounds, apply full strength. If spraying on plants, dilute 2 ounces of citrus oil with one gallon of water to avoid burning plants. You'll be an organic gardener in no time. If you have an open fire or a wood burning stove, throw orange and lemon peel in with the fuel and the room will be filled with a delicious smell. Freeze the peel from oranges or lemon and later you can use it to flavor tea, coffee or cider. Question: Uses for Lemon and Orange Peels? What are all the uses you can think of for orange and lemon peels? Cut them up. Then sprinkle on ground to keep cats and dogs from using it for litter box. I save my peels and let them dry out, usually on the counter for a few days. Add some cloves, cinnamons sticks and whatever else you like. I have a zester which I use to regularly peel the zest off of all my citrus fruits. I leave the zest out over night and by the morning it is dry enough to place in the spice bottles I have for orange,lemon and lime peels. I use the zest in muffins, stir frys, cakes, stews, casseroles and pies. If you buy lemon zest in the store it is costly and likely to have preservatives you don't want or need. I use my lemon peels to boil in my tea kettle - bring to a boil and let it sit for an hour (or longer) to dissolve the crud that often builds up on the bottom. If I have let it go for awhile I sometimes have to do a little scrubbing (with the peel) but then I know my kettle is clean and ready for some serious tea-drinking! Cook lemon peels and tomatoes. Tomatoes will smell great! Use orange peels to rub onto your skin as a natural mosquito repellant. Is it true that if you freeze a lemon whole you can grate it over your foods and get the best nutrition, as well, as anti cancer protection? Claims are the skin holds anti cancer protection similar to chemotherapy. I do freeze a whole lemon and I do grate the skin onto somethings. Citrus peels of any type are high in antioxidents which scientists believe help contribute to protection against cancer but there's no guarantee it will stop cancer. 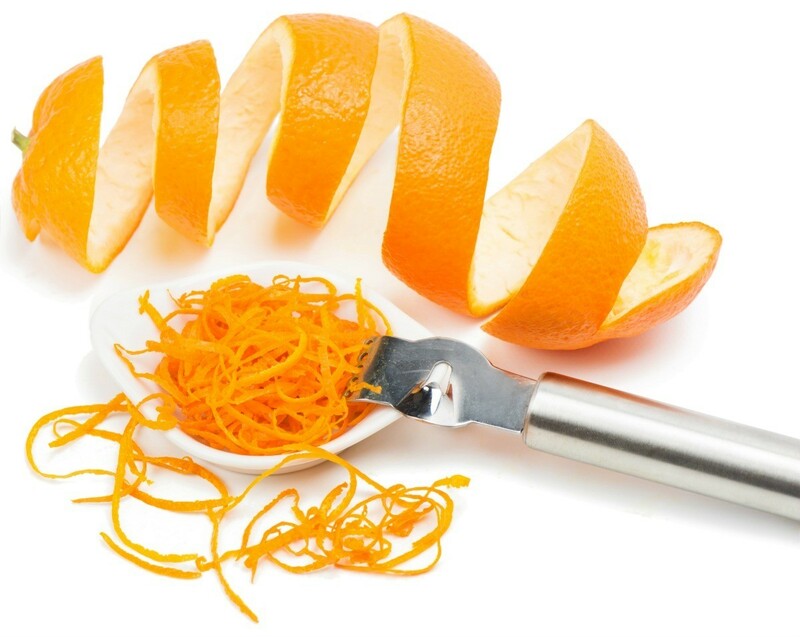 Other things citrus peels contain help aid in lowering cholesteral and help contribute protection against diabetes. You do not have to freeze them in order to be able to grate them and you can freeze the gratings simply by placing them in zip lock bags with as much air removed as possible. As far as lemon peels having anti-cancer properties, I don't know, but I was very excited to hear on t.v. a week or so ago about about turmeric or cumin having serious anti-cancer properties! From what I understand, it attacks the cancer cells on 5 different levels, from the beginning stage to the end stage and 3 stages in between. You can generally get turmeric from WalMart on the vitamin isle. It is also as effective as ibuprofen in relieving pain, but with no side effects! I hope this helps. Can one blend a whole lemon, both juice and back together, to drink? Is the lemon oil edible (the oil from the peel)? I did it before, because in gypsy culture you use it as a laxative and it works. But if you drink the whole lemon you will be going for days. A great way to change an unpleasant smell coming from your garbage disposal is by grinding some lemon, lime or orange peels through it. This is a guide about citrus peels for garbage disposal odors. 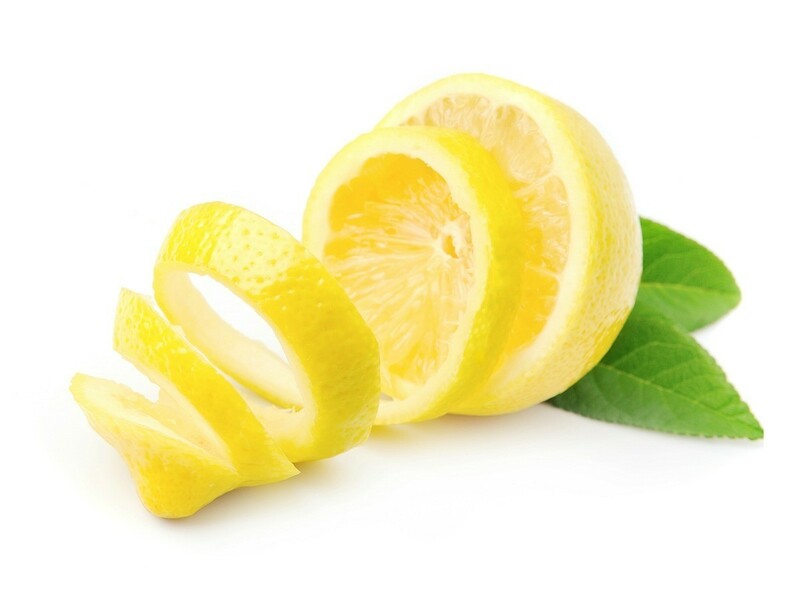 The zest from lemons and oranges is used in a number of recipes, but it can also be used in homemade cleaning products. This is a guide about uses for orange zest.